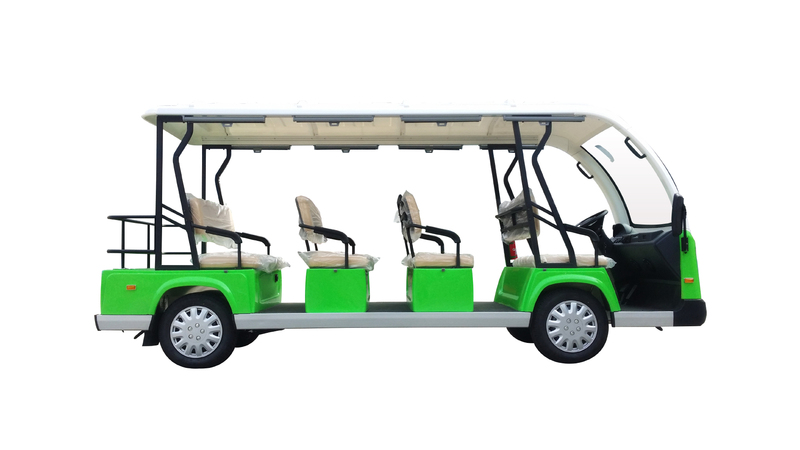 Ruida electric sightseeing vehicle has high strength aluminum alloy chassis. 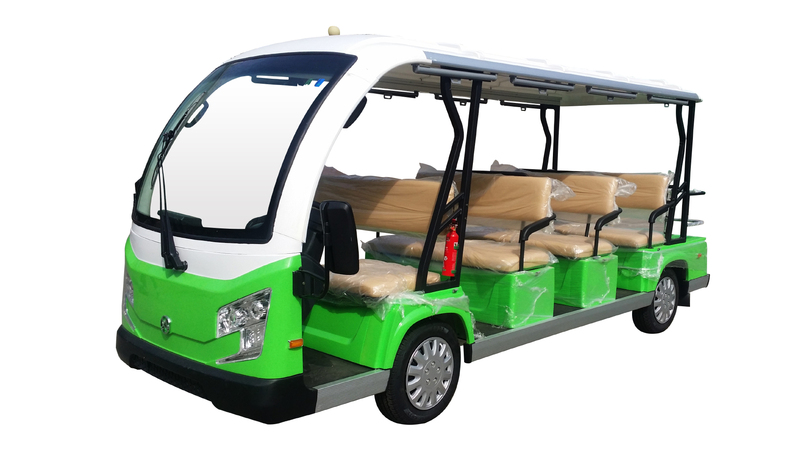 We adopt the specialized cabochon glass to the buses, it can expand your horizons. 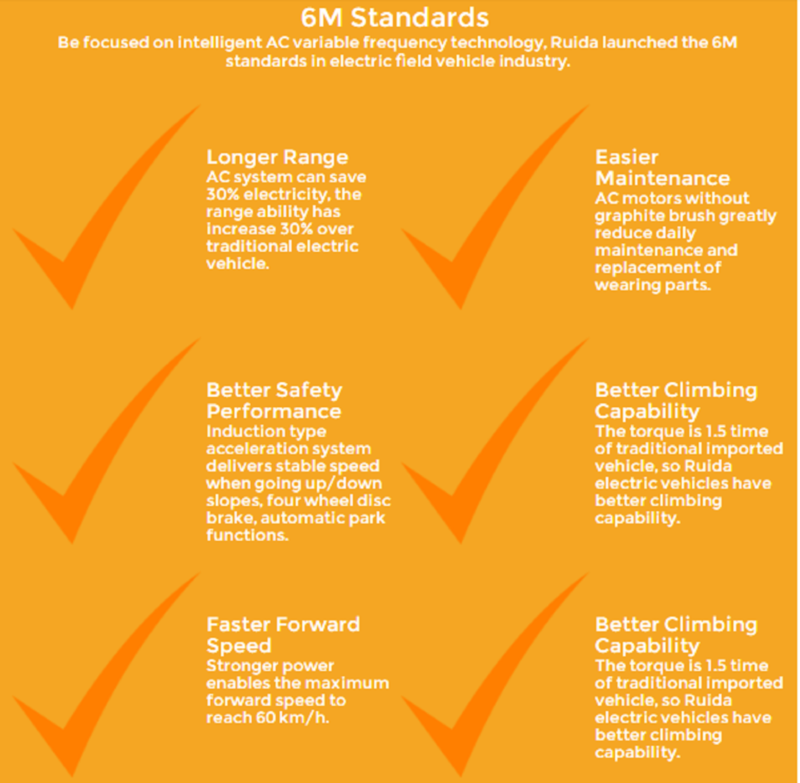 We independently developed in the R and D software, it can make the control performance of the vehicle to be prefer and remarkable. 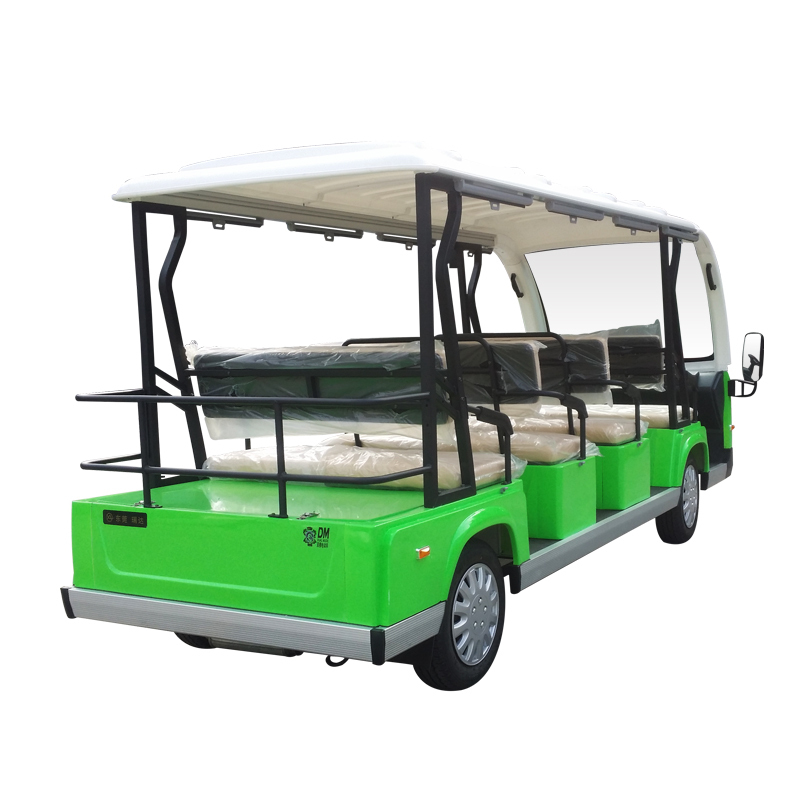 Ruida electric sightseeing vehicle is your best choice. 1. 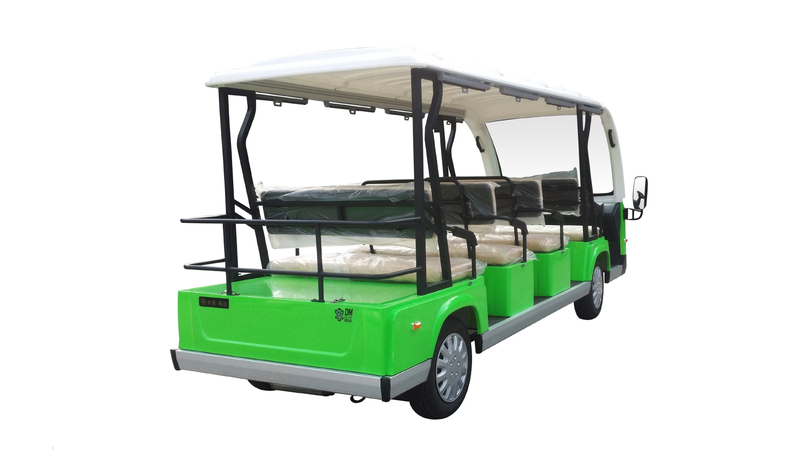 The stability is extraordinary; the design is more elegant and graceful. 2. 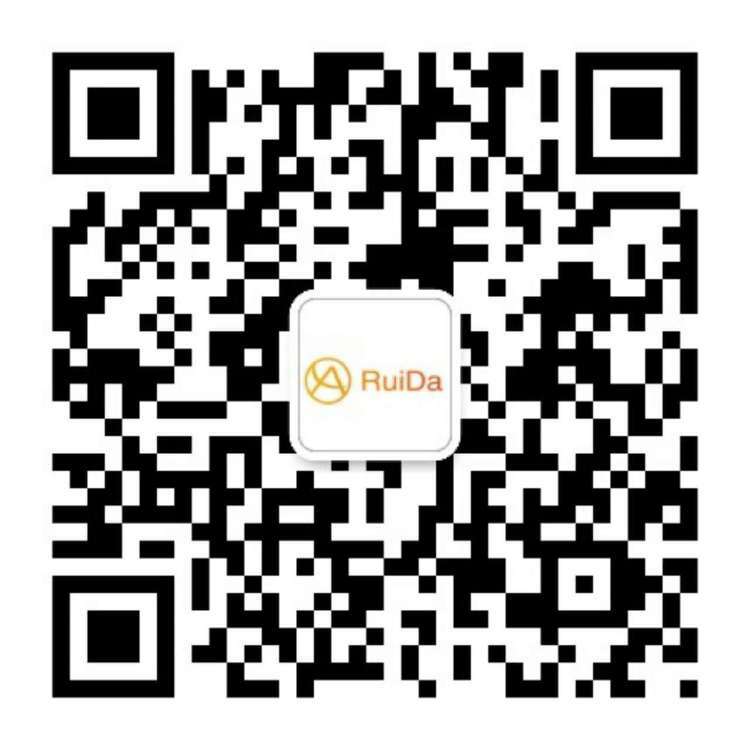 Uses USA CURTIS AC intelligent control system, which can truly achieve features such as fast ascending, slow descending. 3. 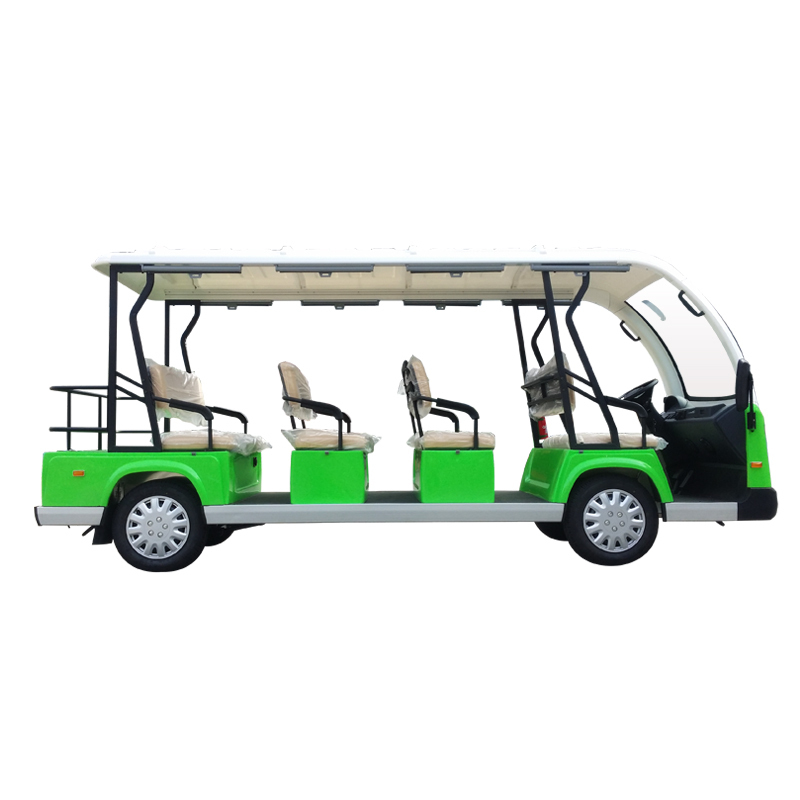 Independent suspension system is used, which has good around traction even on bumpy roads, and drives smoothly; the ride is comfortable and natural. 4. 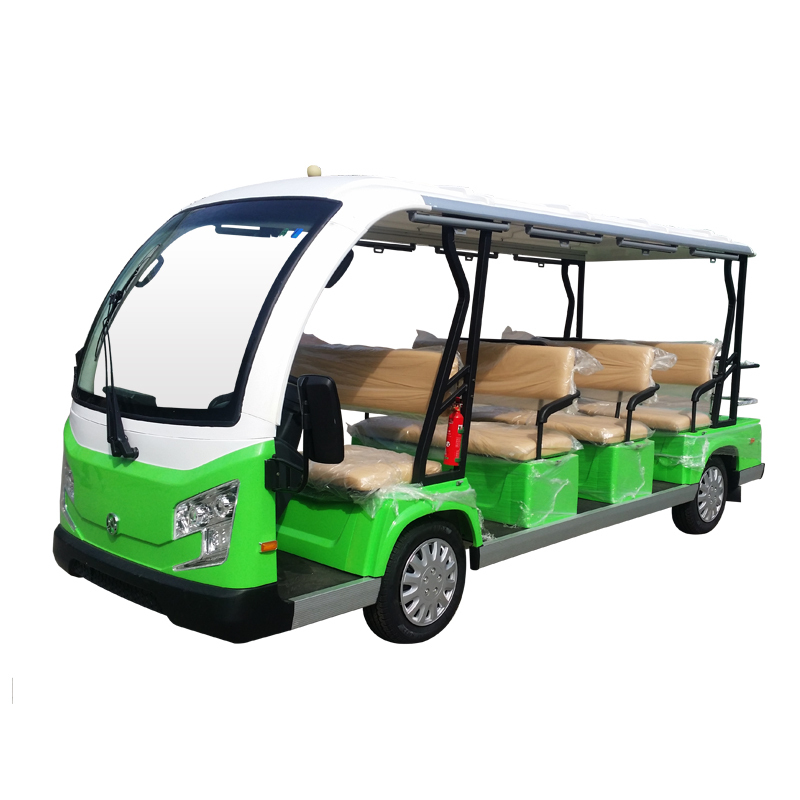 Our independently developed the unique of oil electricity hybrid technology, which can add unlimited mileage of gasoline power generator (range-extender).